Art you can actually understand. They're like bumper stickers for your walls. Give some life to your living room... or bedroom or den or kitchen. Heck, even the bathroom has walls. Hang up a portrait in your office of someone who inspires you. Or of something cool you can stare at when you don't feel like working. 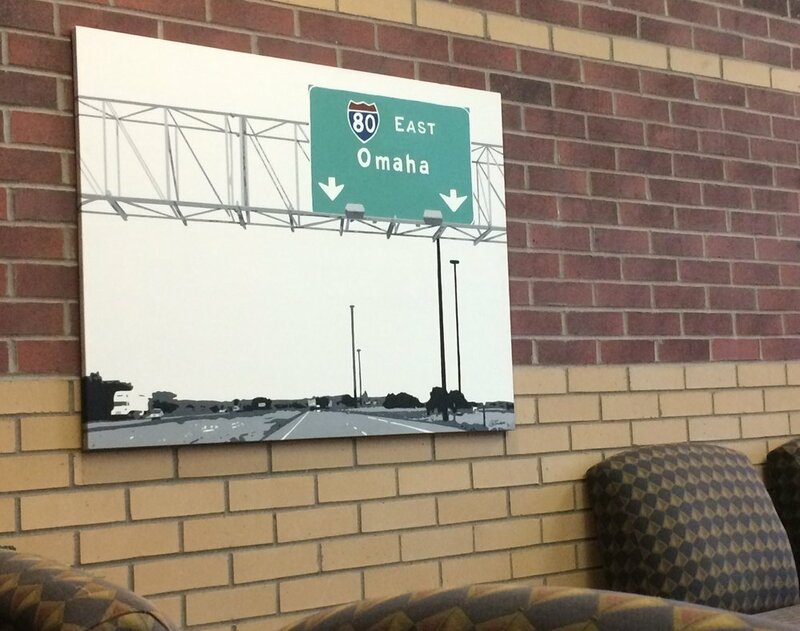 Add some flair to your business with a custom painting. Artwork is great for lobbies I hear. View photos of finished work. Take a look at the walls around you. Do they look cold? Empty? Lacking attention? Help them out. Book your painting today.